Which CDN Network Does Your Online Video Platform Use? Do you know which CDN (content delivery network) your online video platform (OVP) uses? If not, we recommend giving this topic some thorough consideration! Why? A CDN network can affect every performance indicator for online video operations. 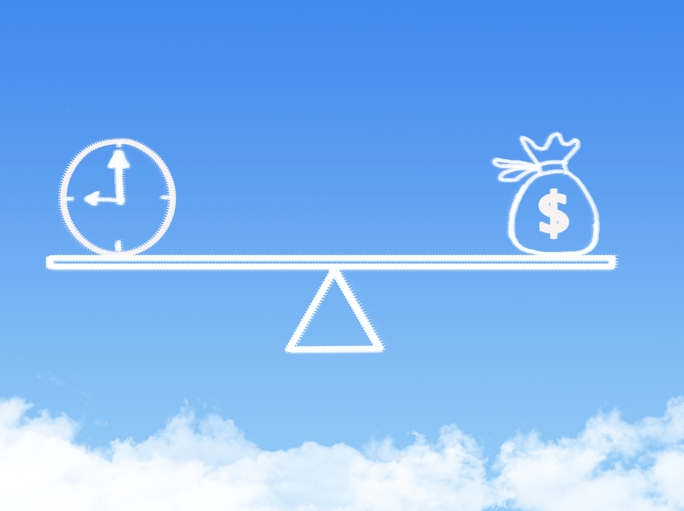 In this article, we’ll examine the impacts of CDN network choice on performance. We’ll also consider which live streaming CDNs are best for optimal video delivery performance. Finally, we’ll provide a list of some of the top-tier CDN networks available today, including the CDN that we use here at DaCast for live video streaming. Let’s begin with some background and context as to the role and importance of CDNs for successful online video streaming. The average internet speed is trending up, and mobile networks are faster than ever. Despite this, delivery is still the central challenge for live streaming and online video. Major live events have continued to be plagued by stream failure and other delivery issues. Streamers of Super Bowl 51 also encountered some widespread and significant problems to name only one concrete example. This example and others illustrate the delivery challenges of live streaming in a globally-connected world. 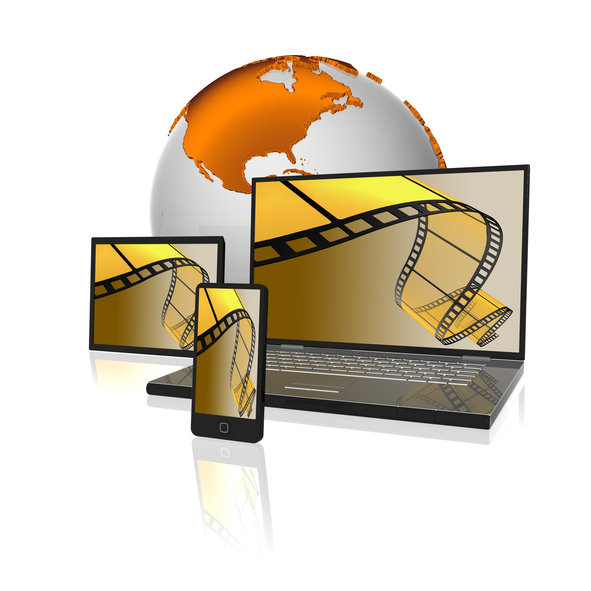 To a lesser extent, the same problems also occur with video-on-demand (VOD). 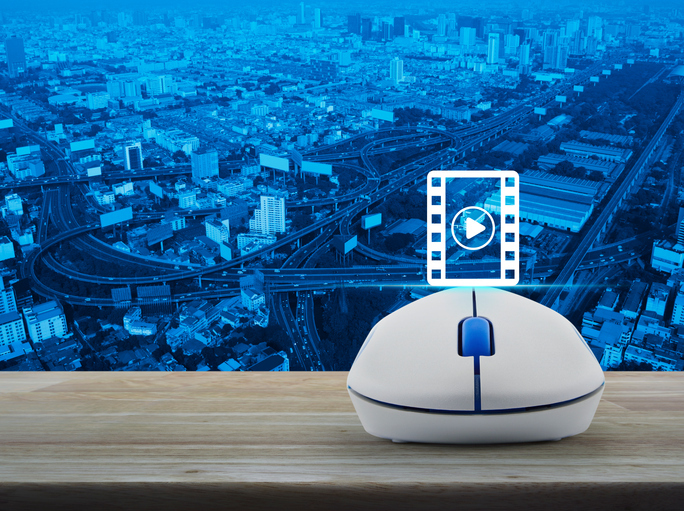 Video, and especially live video, is a bandwidth-intensive, technically-intensive process. Therefore, it is worth diving into the topic of the CDN network, how such systems work, and crucially, how to know if the CDN that your OVP uses is up to the task of live streaming a demanding event. Before we move further, let’s define some critical terms. First up is the focal term of this article: CDN network. The term CDN stands for “Content Delivery Network.” A CDN is, first and foremost, a network of computer servers. The job of a server is to “serve” (deliver) data to users. Whenever you visit a website, watch a video, or take any action on the internet, a server is involved. Your computer sends a request to the server, which in turn delivers the content to you. A CDN network is made up of dozens, hundreds, or even thousands of servers located around the world. This design means that any internet user is physically closer to some servers than others. 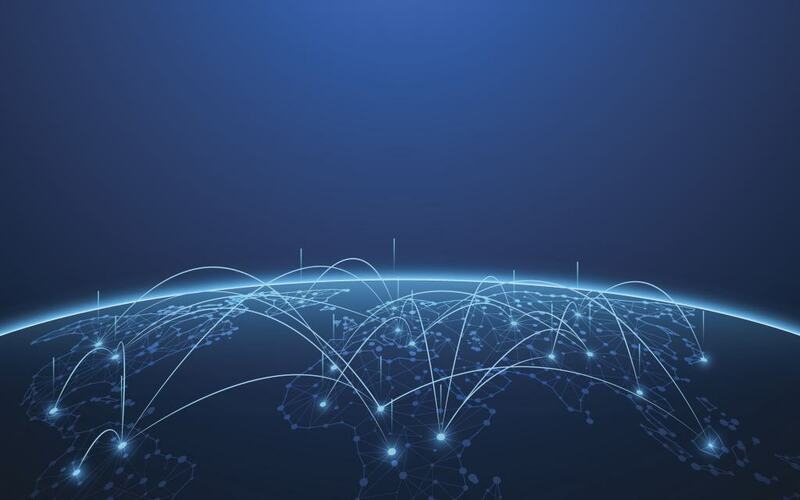 A CDN network will automatically link viewers to the closest, fastest available server. This reduces problems with buffering and lagging. Video is a very powerful tool for communication. We live in a visual world, and young people especially are the online video generation. Nowadays, any business or organization wanting to take advantage of this has to come up with a method for hosting and delivering video content. 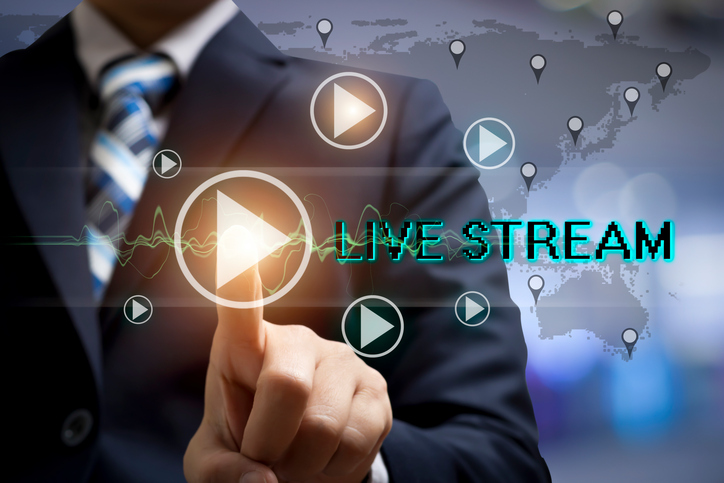 Many turn to free live streaming solutions such as YouTube Live or Facebook Live. However, as free, B2C (business-to-consumer) networks, these have some major drawbacks compared to dedicated, professional B2B (business-to-business) platforms (e.g., DaCast, Livestream, etc.). For example, every YouTube video contains the YouTube logo and links to their website. This lack of a white-label service is a drawback for many professional users who prefer a clean look. Branding – a professional OVP will allow you to insert your own branding. This is often called a “white-label” service. Monetization – a professional OVP may contain features to help you monetize your over-the-top video via pay-per-view, advertising, or subscriptions. Note: to learn more about choosing a live video streaming solution, check out our detailed essay on this subject. One example of a CDN network factor to consider is what’s called “point of presence,” or POP. POP refers to the geographical distribution of the servers used by a given OVP network. The closer servers are located to viewers, the better your stream will perform. In short, more POP yields a more effective CDN. That’s why we recommended looking for a CDN network with a large and widely distributed POP. If your audience is concentrated in certain countries or regions, look for a CDN with plenty of servers nearby. Instead, we recommend looking at the speed with which a CDN can operate. One measure of this is the provisioning of new live channels. For example, our own OVP, DaCast, works with Akamai—the largest and one of the most respected CDNs in the world. This partnership allows us to provide all DaCast users with unlimited streaming channels. Broadcasters with DaCast can create a new channel and begin streaming instantly. Many other OVP / CDN partnerships are only able to offer one of a few live channels. On top of this, new channels must be requested days or weeks in advance. CDNs distribute load across a wide variety of servers. In the event that your main website goes down, content can still be accessible via the CDN network. Most CDNs are highly reliable. However, sometimes problems can arise. In this case, it’s worth looking into customer support available. Most often, you’ll be contacting customer support at your OVP, rather than at the CDN. Some OVPs offer much better customer support than others. Here at DaCast, we take support seriously. 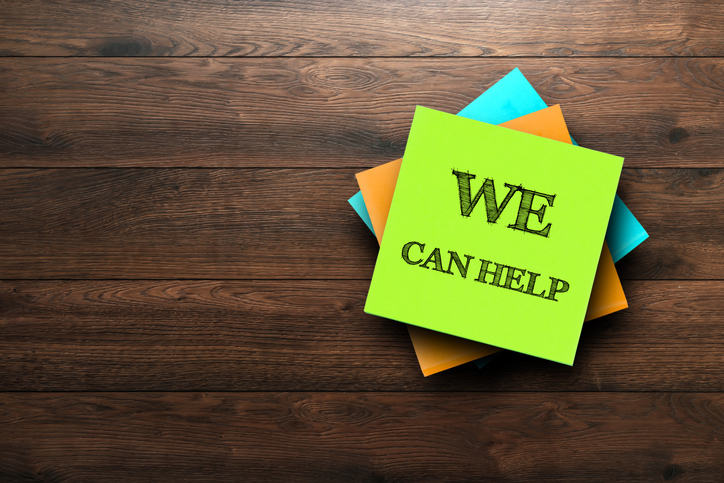 We offer 24/7 customer support to all our broadcasters on all pricing plans. A CDN network can greatly enhance security features for your video streams. On top of this, top-tier, global CDNs like Akamai are constantly researching, mitigating, and responding to emerging security threats. 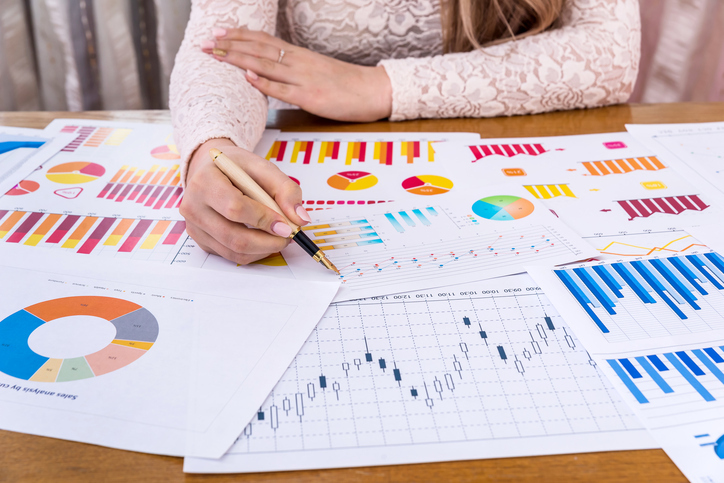 Of course, cost is always a factor in business decisions. A CDN allows you to gain access to a scalable system to meet any major spike in demand for your content. 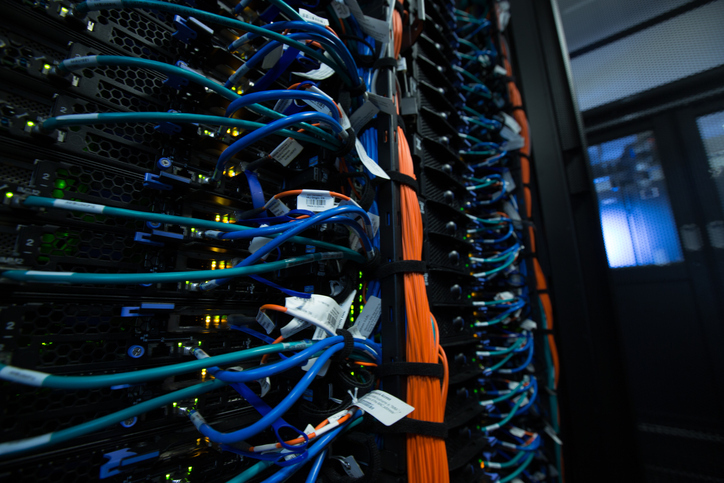 If you built your own servers, you’d need to vastly overbuild in order to meet peak demand. A CDN is a smart alternative in terms of features and budget. CDN networks are an important topic to understand for anyone in the video industry. We hope that this article has educated you about how CDNs work and why they are important. Do you know which CDN your OVP uses? If not, now’s the time to learn! For regular tips and exclusive offers, you are also invited to join our LinkedIn group. Do you have further questions, or feedback about this article? We’d love to hear from you in the comment section below. Finally, if you’re not yet streaming with DaCast, we invite you to take advantage of our 30-day free trial (no credit card required). Click the button below to sign up today and start streaming live video on your website in a matter of minutes! Thanks for reading, and as always—best of luck with your live streams.